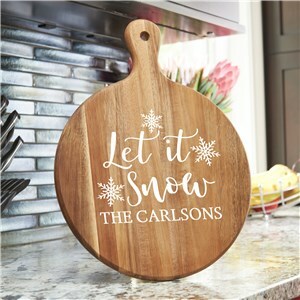 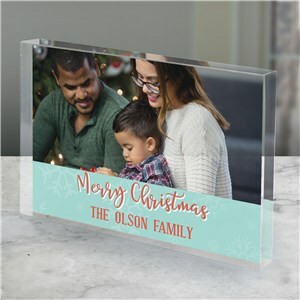 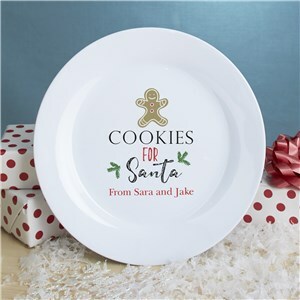 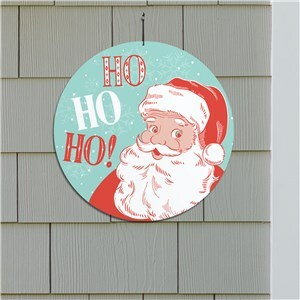 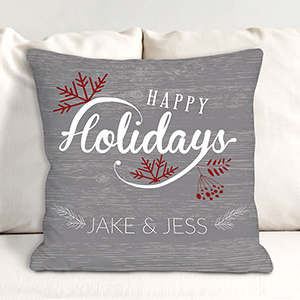 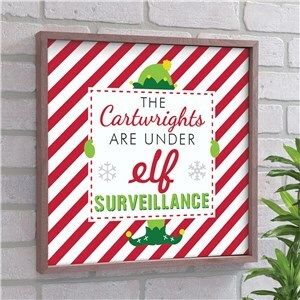 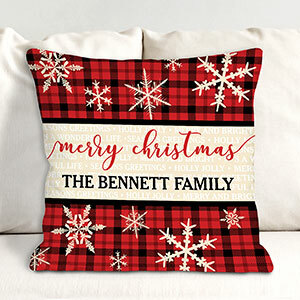 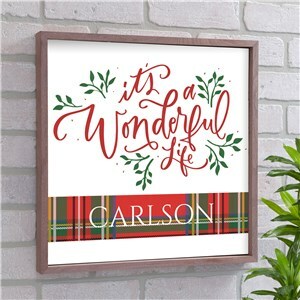 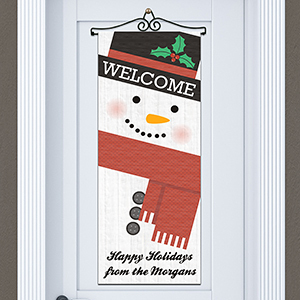 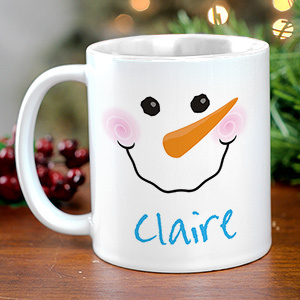 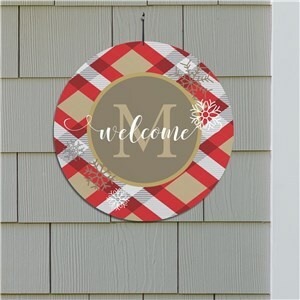 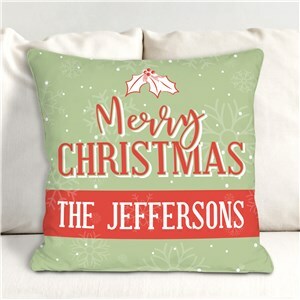 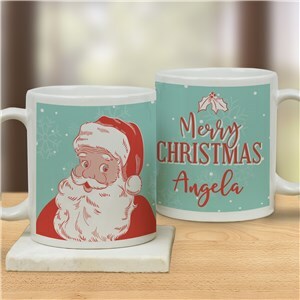 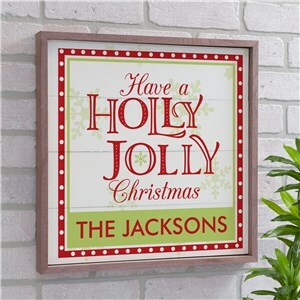 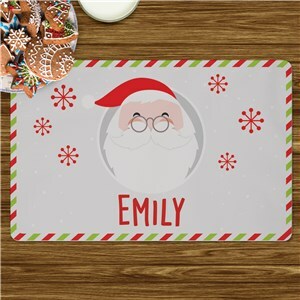 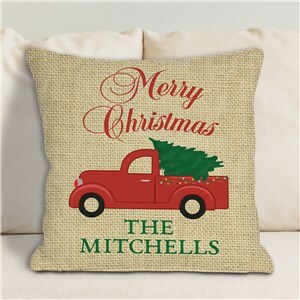 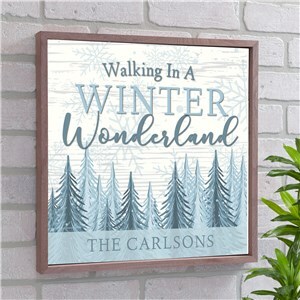 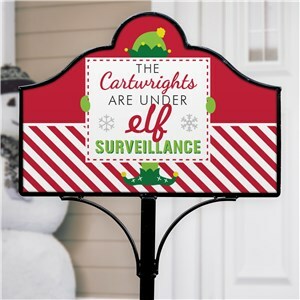 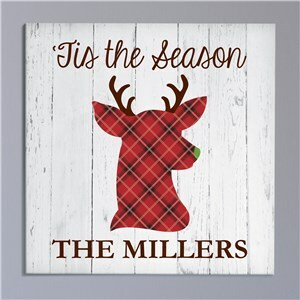 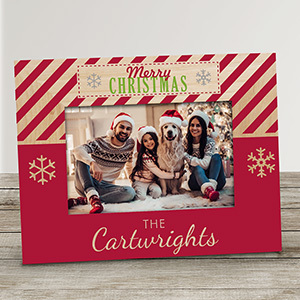 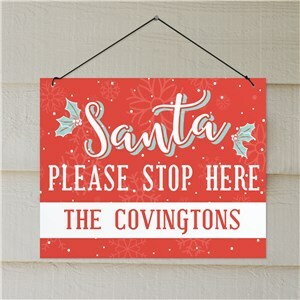 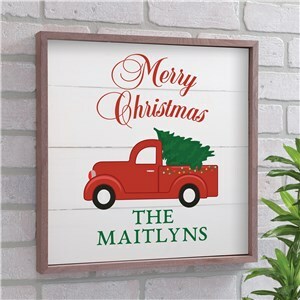 Check out our selection of personalized Christmas decorations and festive holiday decor for the entire house! 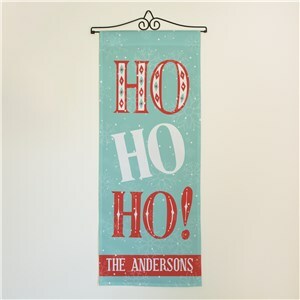 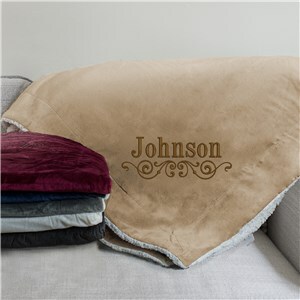 From blankets, tapestries and doormats all the way through flags and hanging decorations. 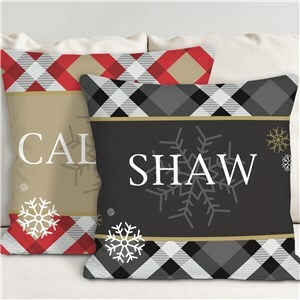 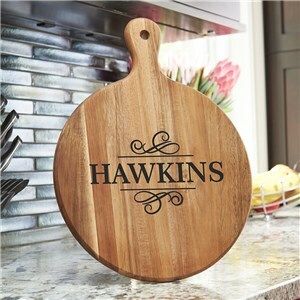 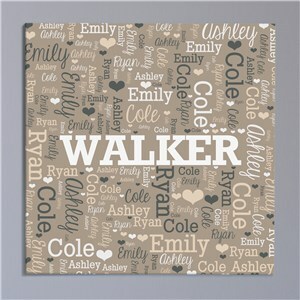 It's easy to decorate when you love your personalized decor! 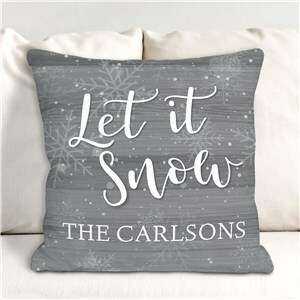 Shop great gifts online with GiftsForYouNow! 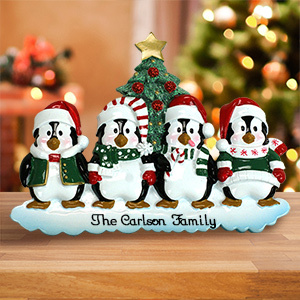 And don't forget to pick up new Christmas Ornaments this year - take a look at our great new stuff!